Millie was born on May 18, 2018, and was turned into a Las Vegas animal shelter, near death, only days later. Born to a mother whose milk was dry, Millie was passed from person to person hoping to find a nursing mom who could help her, but did not. Four days after her birth, Millie was found in the back of a hot car in a hotel parking garage, unable to stand or hold up her head. 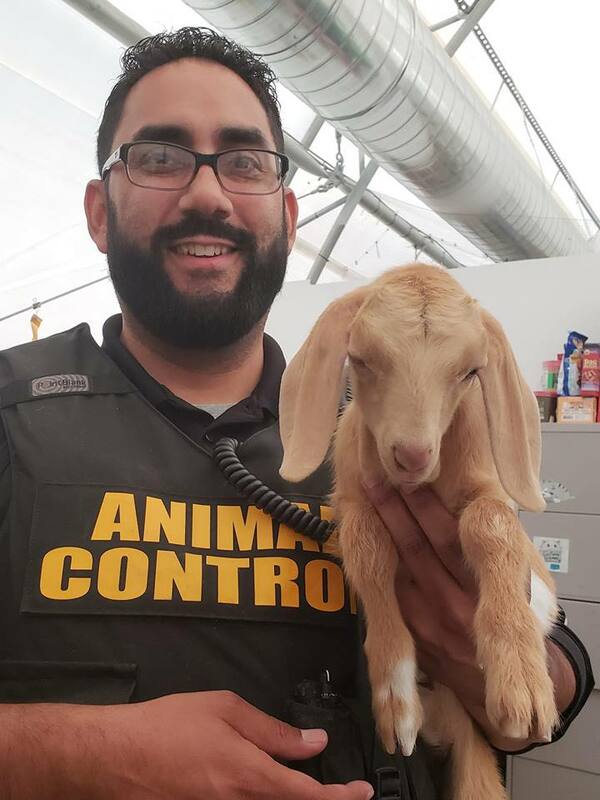 Animal Control was called to rescue her, and she was turned into the local shelter with little hope of survival. Millie’s situation moved her foster mom, Monique, into action. Monique advocated for Millie and helped her find the care she needed. 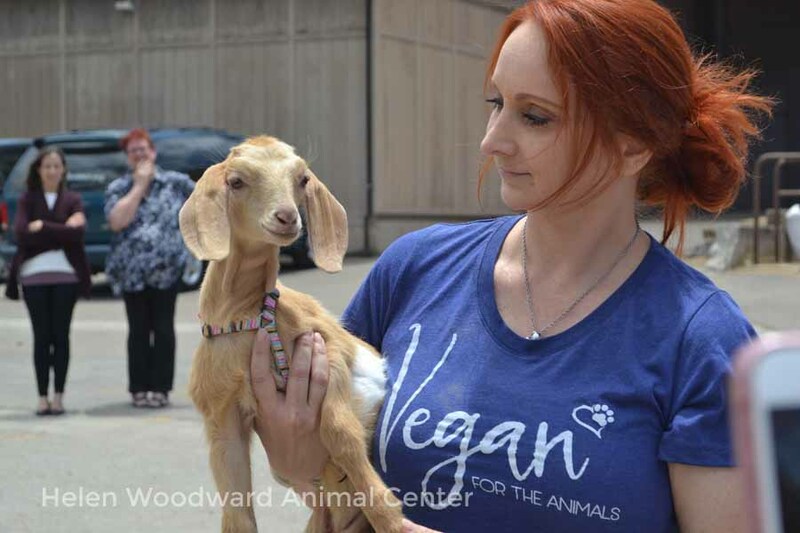 When staff at Helen Woodward Animal Center heard of Millie’s story, we knew she would make a wonderful Animal Ambassador in our Education program. Millie arrived at the Center (with much fanfare!) on June 18, 2018, and it’s been her home ever since. For more information about Critter Camps and special children’s programs at the Center, visit our Education Program online.